At 6 am this morning, around 20 members of Zero Carbon Society blockaded the BP Institute in protest of the divestment working group’s donation links with fossil fuel companies. The blockade is carried out as a follow-up to the divestment rally last week, as Zero Carbon expressed in a statement, “perfectly consistent with our warning last week to escalate actions if demands from our public divestment rally weren’t met”. Throughout the morning, several employees of the Institute arrived at the building, but security directed them away. Zero Carbon Society said in a statement that the blockade is a “symbolic act” in protest of recent revelations about the University. 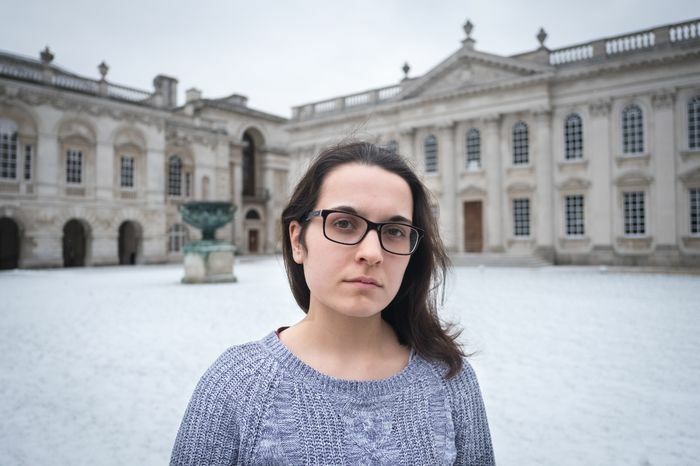 They also stressed that the revelations gave them “no option but to but to underline the urgency of Cambridge’s need to commit to full divestment and respect the democratic wishes of University staff and students”. They demand the University to revoke the Divestment Working Group Report and initiate a “transparent and democratic process to look into how Cambridge could fully divest from fossil fuels” immediately. ‘The whole process was flawed. It was flawed from the beginning.’ Guillaume speaks out. The protest is still ongoing and will end at around midday.